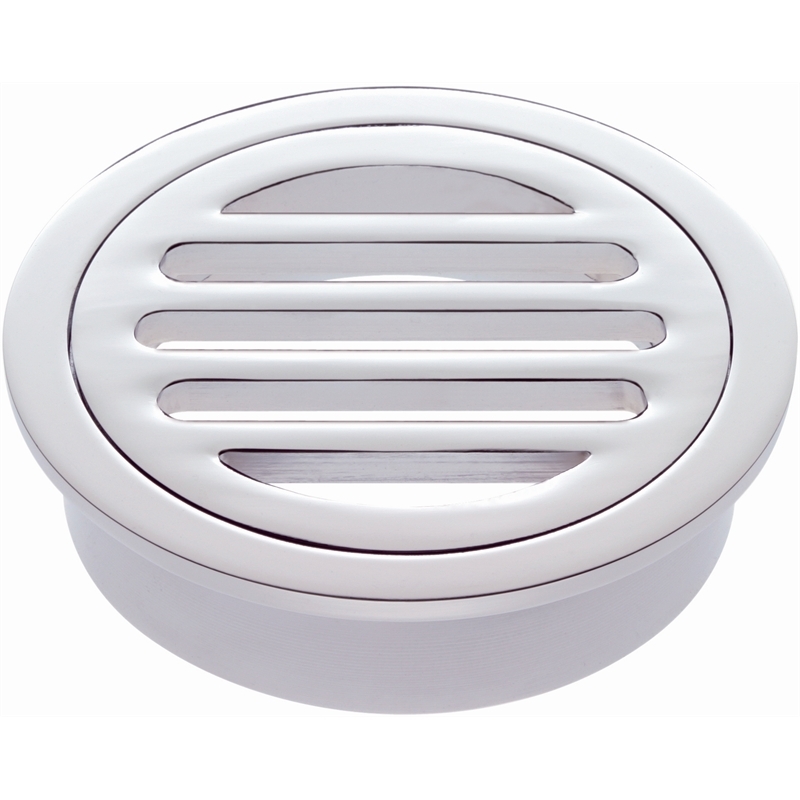 Add a breath of freshness to your bathroom floors with the new 80mm Round Floor Grate. This ultra-modern product features a clean chrome finish and will seamlessly blend in with your floor tiles. 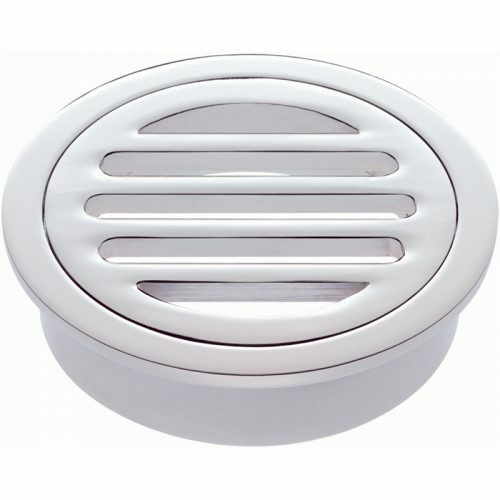 It is designed to replace standard drainage grills. The 80mm Round Floor Grate features premium brass construction, making it incredibly durable. 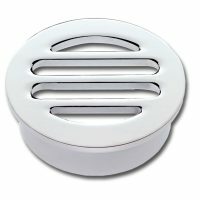 Moreover, it has been designed to easily fit into any bathroom floor. It leaves a slight gap for the surrounding floor tiles which allows surface water to easily escape through and reduces drain clogging and water logging problems. The 80mm Round Floor Grate features a visually appealing design that is very versatile. The high-quality chrome finish will look good even after years of usage. 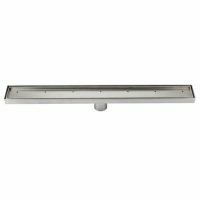 This floor grate features a simple twist open mechanism and it can easily be removed for cleaning. It requires little to no maintenance and will keep your bathroom floors looking great for years to come. Moreover, it conceals drainage pits completely, making for a plush and neat appearance. So, replace your dark and messy drainage grills with the revolutionary 80mm Round Floor Grate. Purchase this wonderful product at a very reasonable price from our online store today or visit our showroom in Guildford Perth!